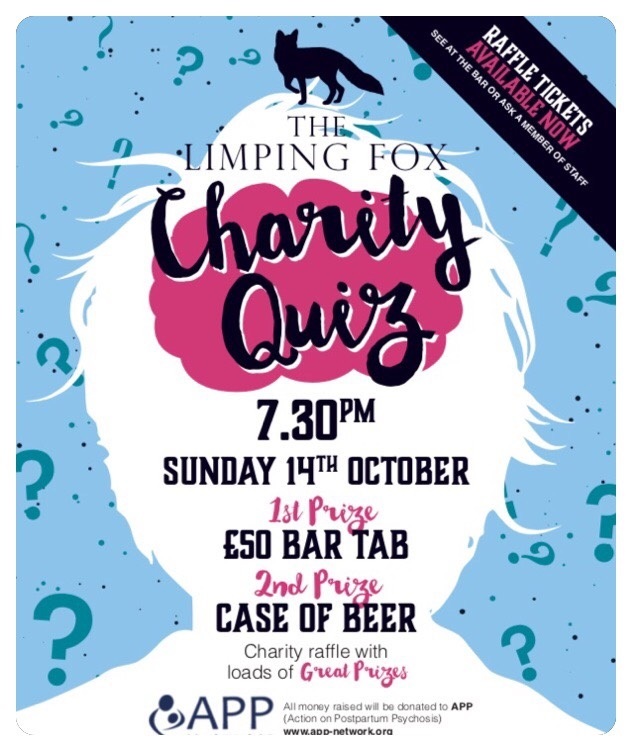 The Limping Fox, in Thames Ditton, are very generously giving away a £50 bar tab to the winners, with a case of beer for the runners up! There is also a charity raffle with loads of great prizes on offer, so, if you are in the Thames Ditton area we suggest you get to The Limping Fox this Sunday! Many thanks to Heloise, and team, at The Limping Fox for supporting APP. 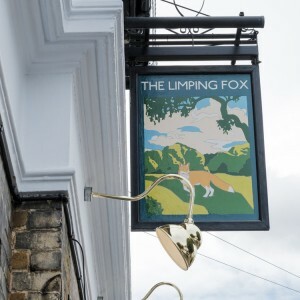 The Limping Fox pub is found at: 15 Rushett Road, Thames Ditton, KT7 0UX.